One of the things I strive to do at SongFancy is be really real with you. 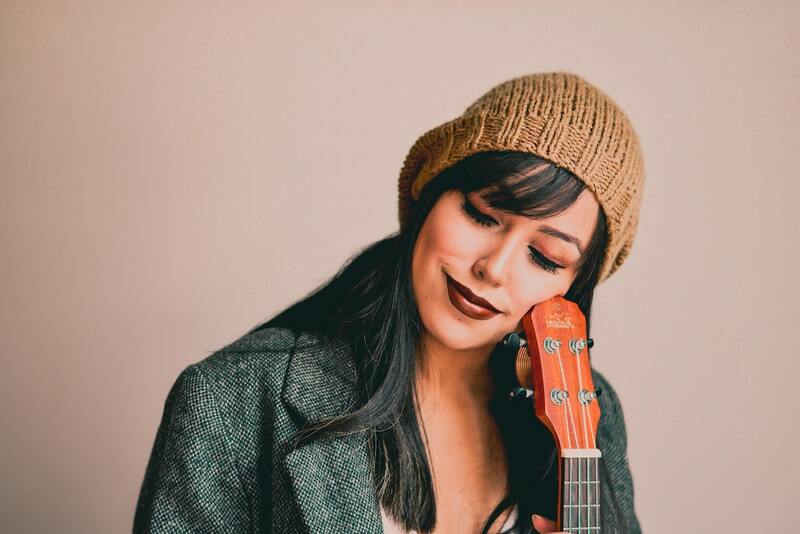 When I first made the decision to move away from home and everyone I knew in order to pursue a songwriting career in Nashville, I quickly learned that this industry is full of people who wouldn’t think twice about taking my money and telling me what I wanted to hear. Been down that road plenty of times. Waiting around to “get inspired to write a song” instead of actually writing a song is not going to get you anywhere. We tend to think of inspiration as an elusive, mystical resource that dances around our heads, glittering above us in the atmosphere, until it decides to dip down and endow us with a halo of great ideas. It’s in these rare and magical moments that we’re struck with an amazing concept for a song, and holy heck, we have to get it down. Right. Now. Those moments are exciting. You furiously grab on to the edges of the idea and capture everything you can while it’s hot. Then, it disappears, almost as quickly as it came. That once great song starts to seem a little rough around the edges. It’s not as thrilling anymore. You doubt that it was ever a good idea in the first place. Or maybe it’s not even finished. Maybe it’s sitting in your notebook, verses and a chorus, but utterly incomplete. Maybe you have hundreds of half started ideas that have taken up permanent residence in dozens of notebooks around your house, and it breaks your heart a little bit every time you look at them. Those lightening in a bottle moments are what you live for. You spend most of your time between songs, going through the motions of your life, just waiting for the next strike to hit. Honey, I’ve got to be honest with you – you can’t keep doing this to yourself. Honesty hour: You know your friends who are out there killin’ it and writing like 9 new songs a week? The gals who are always putting out new music, always posting videos of themselves teasing new songs in insta, those friends? Truth bomb: They don’t have anything you can’t. The biggest myth about inspiration is that getting it is beyond your control. This is to not true! Fact: Living a more inspired life is something you can actively work on. You can workout your creative muscles like you do your actual muscles at the gym. When you work hard and put in the hours toward your creativity, you get more ideas. You get better and better ideas. & You feel so much more fulfilled and confident in your writing abilities. Now girlfriend, I didn’t say it was going to be easy. Working hard at becoming more creative is just that: HARD. Work! Can I get a praise hand emoji? Putting in the time and the hours to live a more inspired life is a commitment. You’ll need to exercise your creative muscles daily. You’ll need to walk through the world with an open heart (and ears). 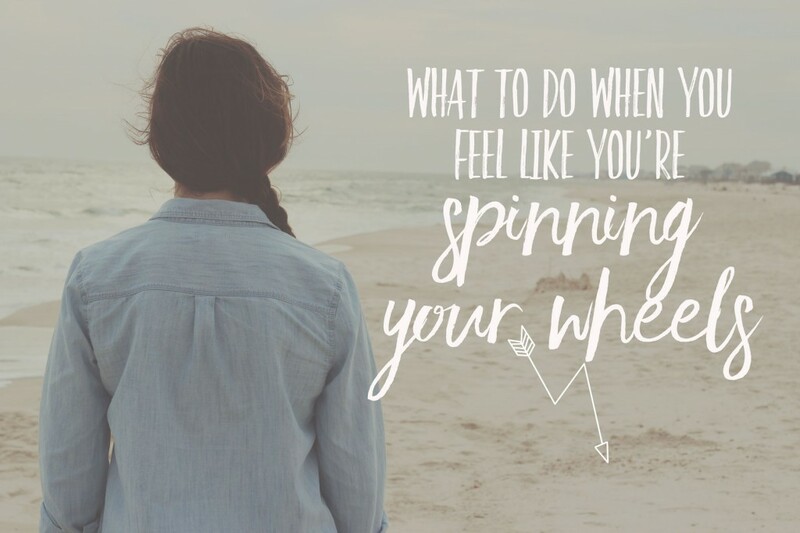 You’ll even need to practice being kind to yourself. Finding inspiration is actively searching for it, then following through with exercises that will help you establish lifelong creative habits. Lots of ways! 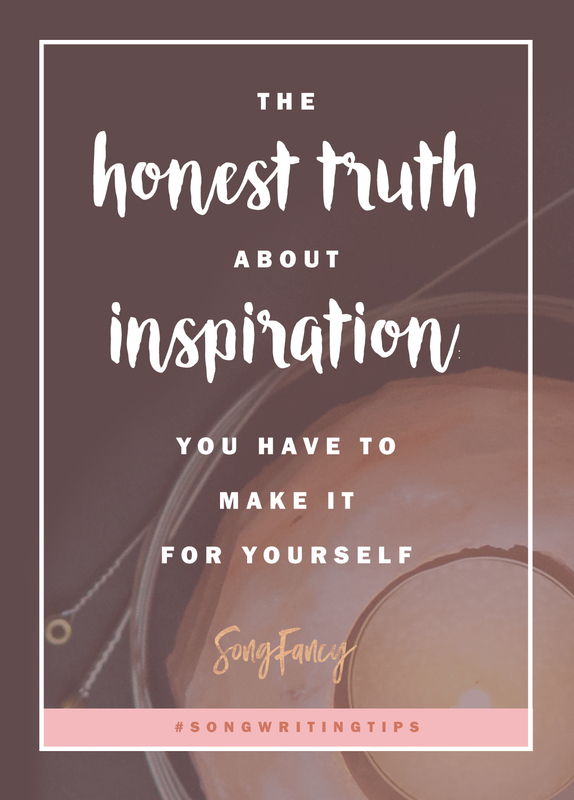 Coming very soon, SongFancy will be launching it’s first ever course on exactly this: Living an inspired life. I’m going to give you exercises, resources, and in depth lessons on how you can open up your heart to live your most creatively fulfilled life. If you are stuck, if you are spinning you wheels, if you are so discouraged with your songs, this is for you. I want more than anything for you to fall back in love with your writing. 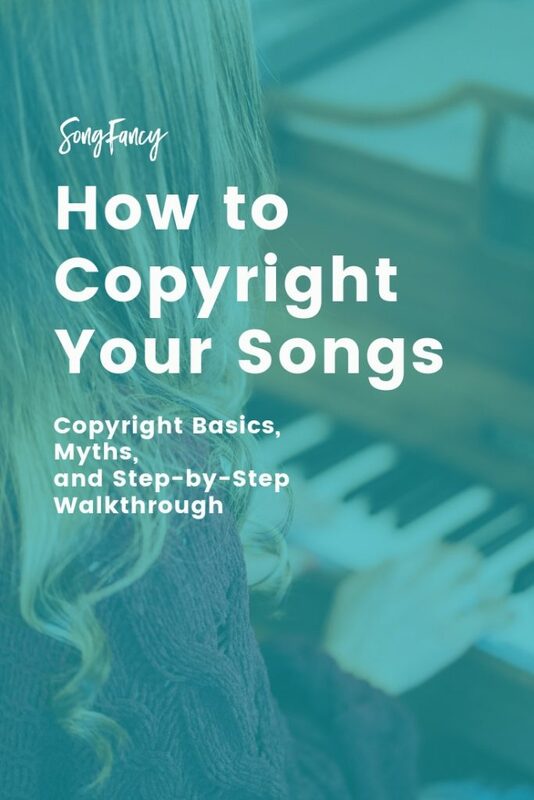 If you feel uninspired or like you’ll never get your songwriting mojo back, I’ll show you how you can kickstart your natural creative abilities and strengthen them. 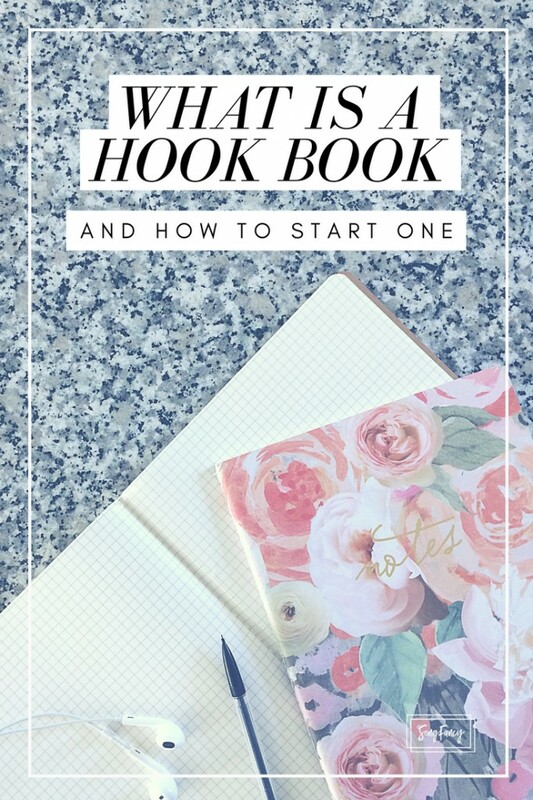 If you’re completely overwhelmed with life’s obligations and feel like you have absolutely no time to write – I’ll show you how you can make the time. Cause you guys, I’ve been where you are. Oh my GOSH I’ve been there! It’s not a happy place. The skills inside this course are everything I’ve had to learn on my own – through a lot of tears, late nights, torn up papers, deleted files, waiting, playing by the rules, and total creative heartbreak. I want to save you as much of this as possible. Living an Inspired Life will help you “skip the line” and allow you to learn from my mistakes.